As for the Intel 9th-generation platform, Intel took the stage and gave some vague details about the next-gen platform. Intel&apos;s 9th-generation laptop chips will feature Wi-Fi 6 and Intel Optane Memory support on-board. We&apos;re not sure which architecture these chips are based on, but Coffee Lake Refresh is a safe bet. Intel will reveal more details at a later date. 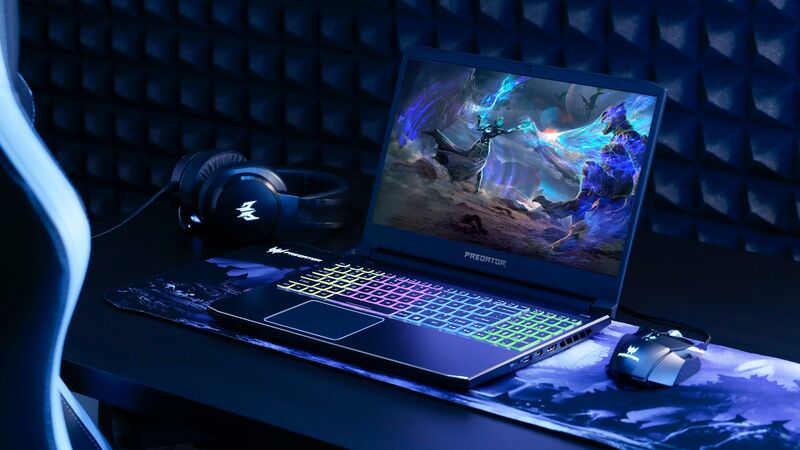 Acer didn&apos;t stop with its Predator gaming laptops, though – it also revealed two mid-range gaming notebooks that should be much more affordable. 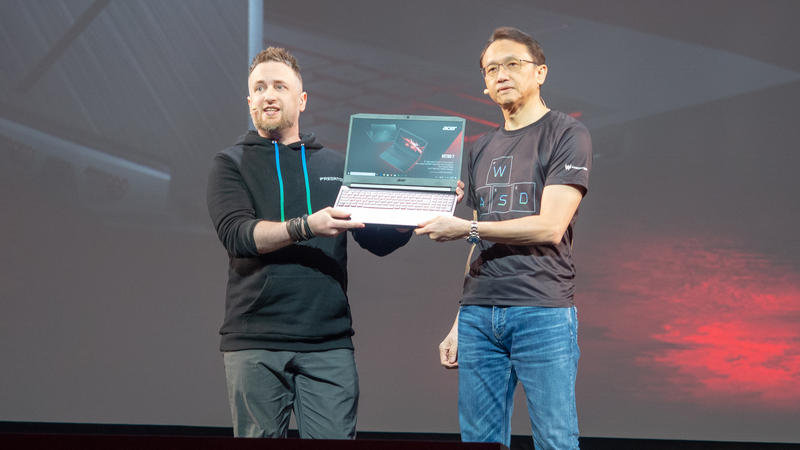 Then, there&apos;s the Acer Predator Nitro 5, which has been refreshed with new components, including the latest Nvidia GTX graphics and the same 9th-generation Intel Core processors. This will all be behind a 17.3- or- 15.6-inch display with narrow bezels, along with a 144Hz refresh rate and low response time. We&apos;re not sure which GTX graphics will be included, but our money would be on a mobile GTX 1660 Ti and GTX 1650, which appeared in an Acer leak earlier this month. These rumored mid-range mobile chips haven&apos;t been announced by Nvidia, but leaked benchmarks are promising.